Governor’s Point Center is one of two properties acquired by Mladinich Holdings in a dual 1031 Exchange in 2014. Built in 2013, the center is located on a 2.06 acres out parcel of a Target-anchored center. 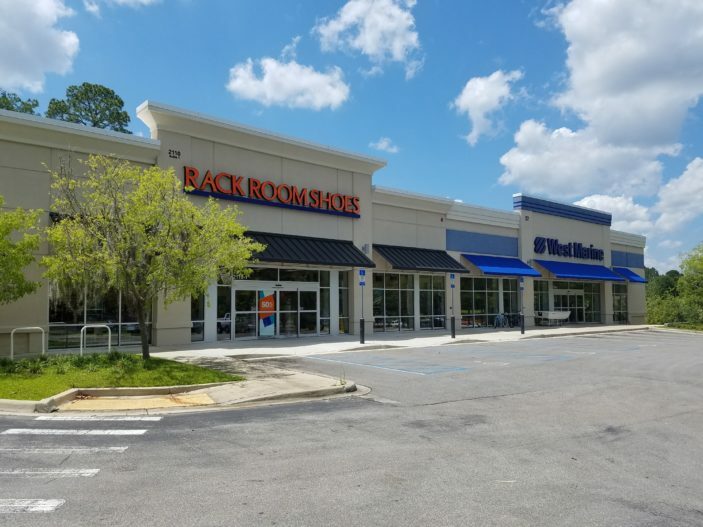 Home to the largest West Marine location (13,029 SF) in Tallahassee’s Big Bend area, the site is surrounded by national destination retail. Rack Room Shoes occupies the remaining 9,643 SF. 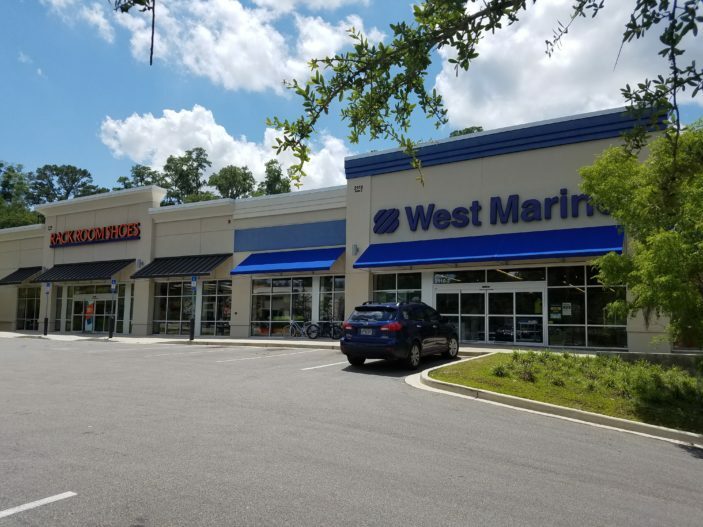 West Marine (13,029 SF) – West Marine is the largest specialty retailer of boating supplies and accessories, with over 300 stores located in 38 states, Puerto Rico and Canada. 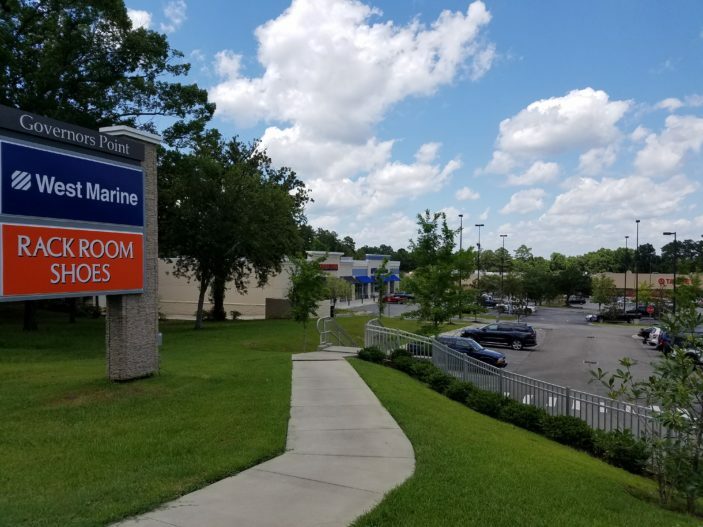 The company now carries more than 75,000 products, ranging from the rope that started it all, to the latest in marine electronics, technical apparel, footwear and accessories. In addition to its retail stores and Port Supply wholesale divisions, the company serves water lovers in more than 150 countries worldwide through its mail order and Internet divisions. 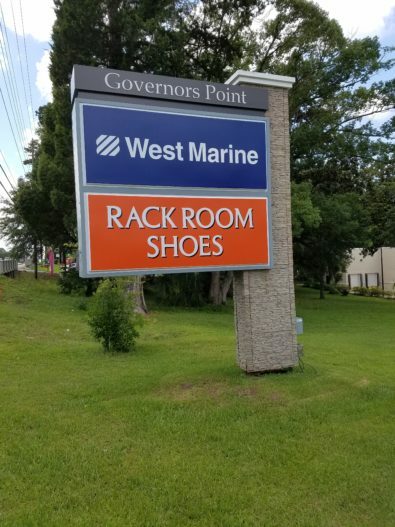 Rack Room Shoes (9,643 SF) – The foundation for Rack Room Shoes was established in 1920 in Salisbury, North Carolina. The period from 1920 until 1984 was one of modest growth. However, in 1984, the 22-store company was purchased by The Deichmann Group, a Germany- based shoe retailer, beginning a period of accelerated growth and infrastructure modernization. By 1990, Rack Room Shoes was operating 100 stores and just 4 years later the 200th store opened. In 1995, the company relocated its United States headquarters to a 72,000 square foot state-of-the-art facility in Charlotte, North Carolina. 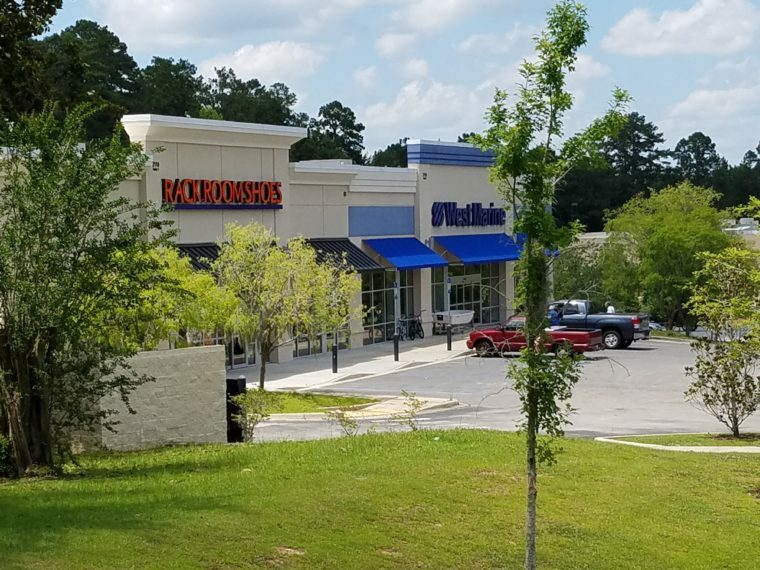 Over the next ten years the Rack Room Shoes chain doubled in size, with locations in 24 states from New Jersey to the tip of Florida to the California borders.